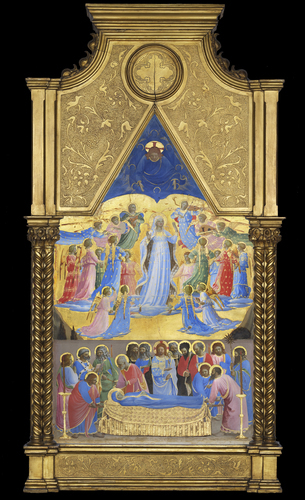 My latest for The New Criterion is a review of “Fra Angelico: Heaven on Earth” at the Isabella Stewart Gardner Museum. Pick up the May 2018 issue of the print magazine. Better yet, subscribe, and garner full access to a lovingly tended archive of brilliant material going back to the magazine's founding.